Mark your calendars! 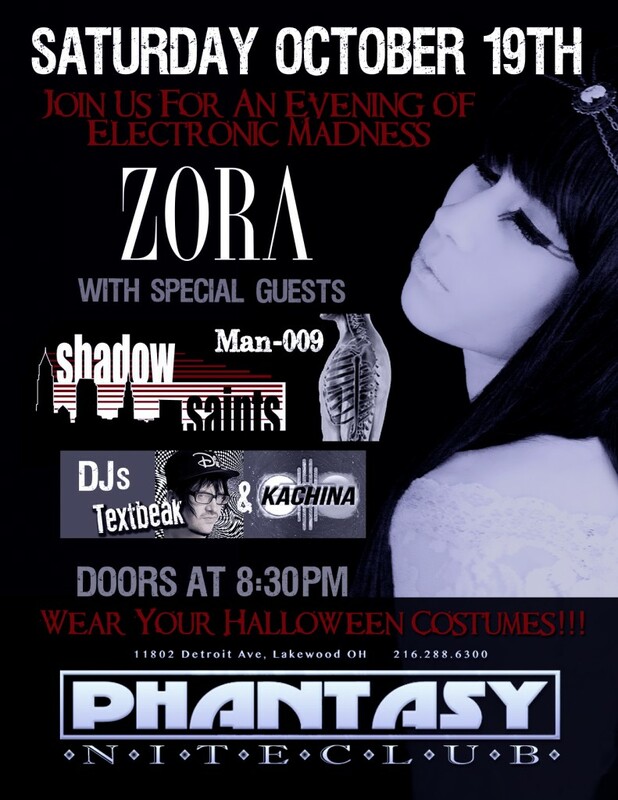 We will be playing at The Phantasy Nite Club – Saturday, October 19th! This will be a big night! Wear your Halloween costumes! Or just come in your usual freaky attire! Other bands include: Shadow Saints and Man-009 — and DJs Textbeak & Kachina! Previous post Zora Opening for Otep at Peabody’s – Friday, October 11th! 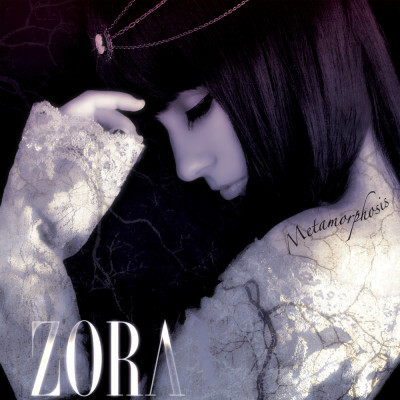 Next post Zora Headlining at The Grog Shop – Sunday, November 17th!